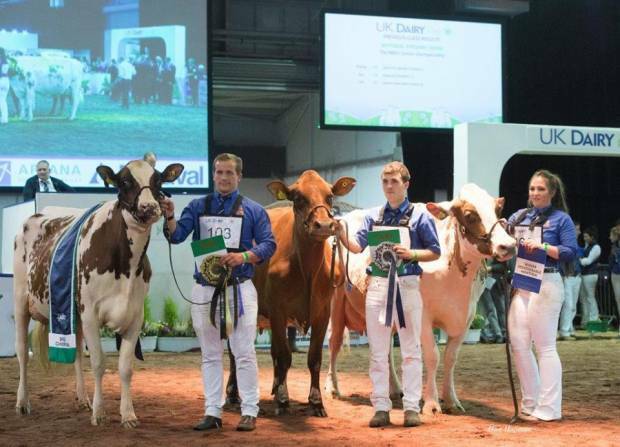 Today is the last day for stall bookings for the National Ayrshire Show to be held at UK Dairy Day.The schedule and stall booking forms are below. 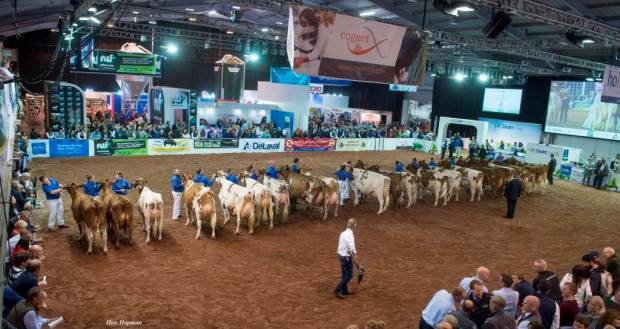 Lets make the National Ayrshire Show another great event for our breed. The Young members will again be present to look after, prepare and show your cows if required. Remember last year both the Champion and Reserve came from this facility. Contact Duncan now to book in your animals for this programme. 07771 826403. Judge for the 2018 show is Lisa Window Walker. Thanks to sponsorship from NWF Agriculture there will be no cost for occupied stalls once again at UK Dairy Day. - UK Dairy Day will not be taking hotel bookings this year for cattle exhibitors, so please book direct with the hotels. A list of hotels is included in the schedule. We recommend you do this asap as the hotels do get booked up especially for the Tuesday night. - Due to the new data protection rules we do need copies of this form returned, so bookings will not be taken over the phone. A completed form must be returned either electronically or a scan or photograph of a filled in form is sufficient or by post.